In Lauren Gunderson’s "The Revolutionists," women act in the face of injustice, give their lives to protect freedom and equality, and stand up for what they believe in. Lauren Gunderson’s "The Revolutionists" is an all-female comedy set during the French Revolution. The main characters are an assassin, a spy, a writer and Marie Antoinette. 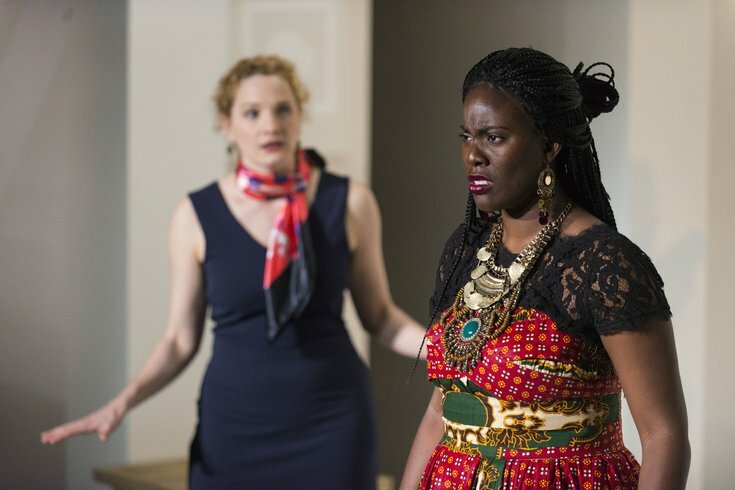 The production is part of Theatre Horizon's Women Who Dare season. While "The Revolutionists" has a historical setting, it uses modern language and a modern point of view. The women – armed with sharp wit and even sharper knives – don't care if they are well liked. They care about being brave. Gunderson’s work "asserts that women of all races are still subjugated in some of the ways they were 300 years ago. In addition, the play offers an image of art makers that is self-critical, incisive and demanding that artists be better, braver and bolder in addressing political and social injustice," states Theatre Horizon. The play will run Thursday, Feb. 1 through Sunday, Feb. 25, but tickets go on sale Thursday, Dec. 7. Preview performances are $25. All other performances are $35. Theatre Horizon offers Norristown residents free tickets for all performances, pending availability.